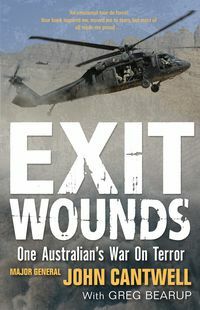 Exit Wounds is the compassionate and deeply human account of one man's tour of the War on Terror, the moving story of life on a modern battlefield: from the nightmare of cheating death in a minefield, to the poignancy of calling home while under rocket fire in Baghdad, to the utter despair of looking into the face of a dead soldier before sending him home to his mother. 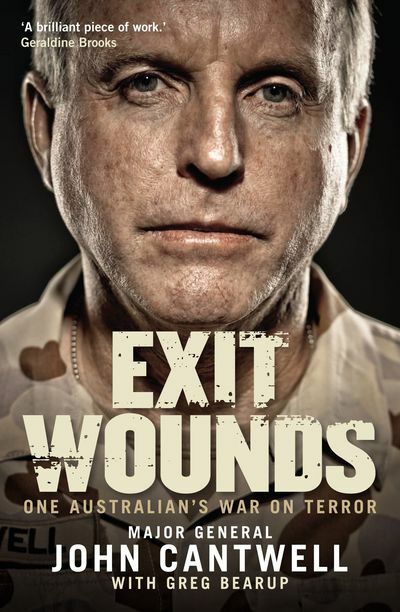 He has hidden his post traumatic stress disorder for decades, fearing it will affect his career. 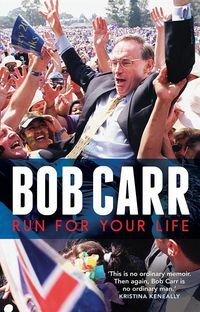 "This is a valuable book-and a limited number of books are valuable in this way." 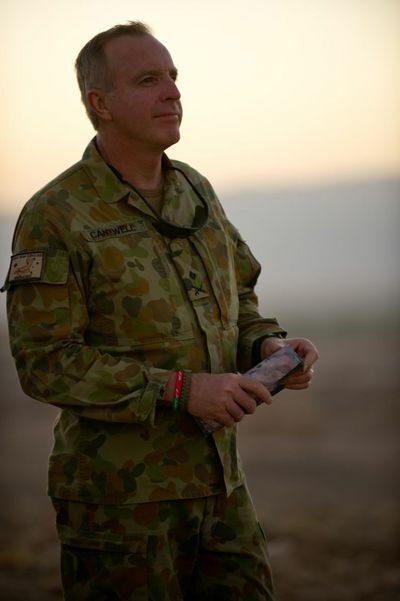 "Cantwell never fails to convey a sense of the heroic in his soldiers. His pride in the troops is unwavering." 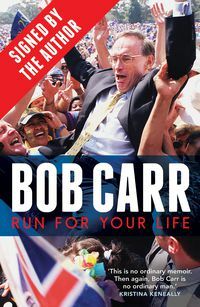 "This well-written, highly readable account...is a chronicle of Australia's recent involvement in world conflicts and how our soldiers suffered..."
"A gripping and captivating account brimming with stories covering the full range of emotions from excitement to anger to elation, to despair and to love. 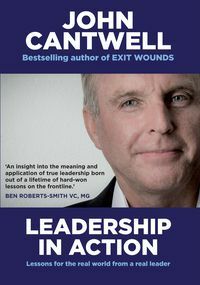 Cantwell pulls no punches in revealing his inner thoughts and fears and in describing his many trials and tribulations."